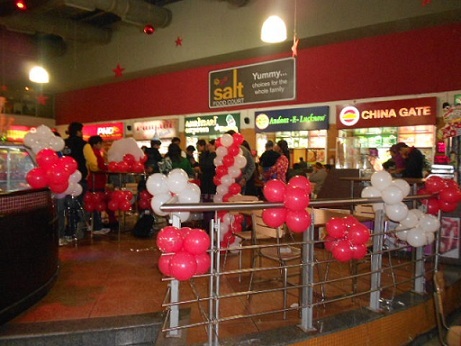 Pacific India is renowned for its best food courts across its Shopping Centres. 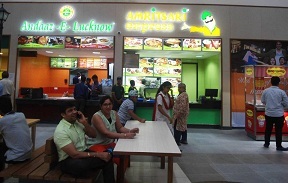 The USPs of the food court include a good laid out plan by the way of having dedicated entry with lift for staff & vendor movement, wide service corridors facilitating customers not having to share movement with vendors, suppliers & staff along with an automated dishwashing takes care of providing guest with clean crockery & doing away with disposables. The food courts offer a wide variety of national and international cuisine to choose from.